There’s nothing like a fine rack of ribs to make you full. 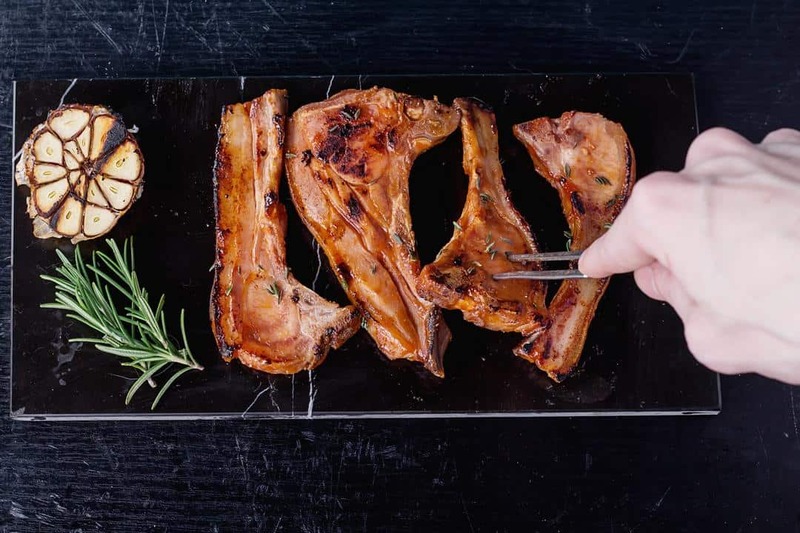 May it be from a restaurant, or freshly grilled from your backyard barbeque, ribs are definitely great to snack on. But what should you do if your ribs are no longer hot off the grill? It’s a good thing ribs are easy to reheat, which is why for this article, I will teach you how to reheat ribs using three simple techniques. By the end of this article, you will hopefully end up with a heated pile of ribs that’s ready to snack on. Before you reheat your ribs in your oven, you must first make sure that your oven is completely clean. If not, simply wipe your oven clean with a clean damp cloth. Your oven should also be capable of reaching an internal temperature of 350 degrees Fahrenheit to effectively reheat your ribs. Last thing you should do is check your oven for unfavorable odors, you wouldn’t want any odors to catch on to your tasty ribs. You can get yourself some foil from your local grocery story in the cooking aisles. You will need a sheet of foil to ensure that all the heat goes into your ribs as you reheat them in the oven. What’s more is that covering your ribs in foil will contain all of the oils and flavors within the wrap, making you end up with hot flavorful ribs. You won’t need much foil when reheating your ribs in the oven, just enough to cover all the pieces of ribs you want to reheat. Before you reheat your ribs, you must first wrap it neatly in foil to make sure that all the pieces will be heated evenly. To do this, simply lay out a sheet of foil on your counter or table, and put your ribs on top of the foil. Once your ribs are on the foil, next thing you should do is cover it with another sheet of foil and simply roll the edges and corners of the foil. 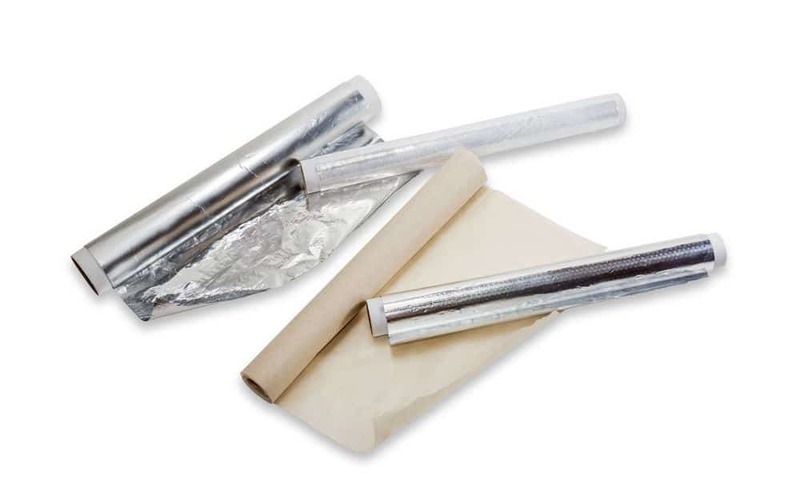 Make sure that the foil is closed up pretty well so that all the flavors will be contained within your wrap. 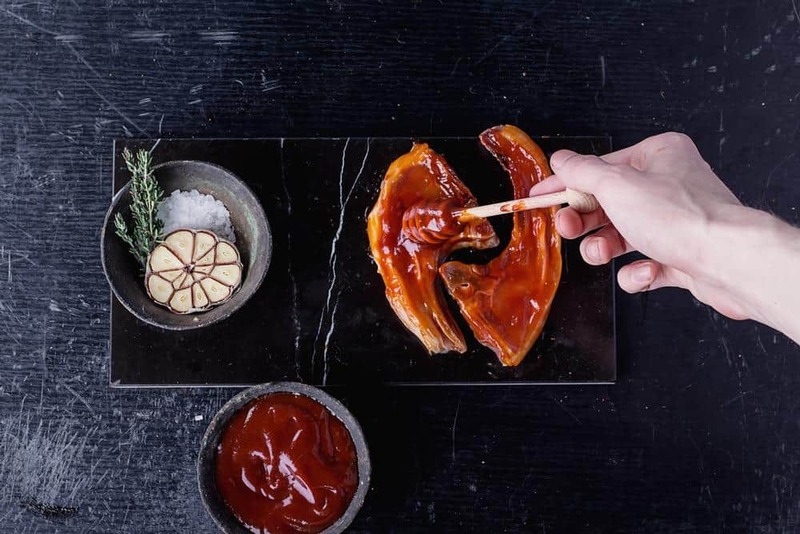 If your ribs come with some sauce, you can drizzle your sauce on top of the ribs before wrapping them up. To start reheating your ribs, you must preheat your oven to 350-degrees Fahrenheit. Doing so will make the reheating process quicker since the oven will be already packed with heat before you put the ribs inside it. Make sure your hands are well protected with oven mitts to avoid any burns. Once your oven has been pre-heated, all you will have to do is leave your ribs in the oven for about 15-minutes up to 20-minutes. Once again, make sure that you are using oven mitts when using your oven to avoid any burns. After a couple of minutes, simply take out the ribs from your oven and transfer them to a clean plate and you’re done! If you don’t like using the oven, you can always reheat your ribs on the grill. What I personally like about using the grill is getting some wonderful grill marks on my meat. You can use either a charcoal grill, or a gas grill to reheat your ribs. I however, prefer using a charcoal grill because it adds a somewhat smoky flavor to the dish. Before you grill your ribs, make sure that your grill is free of any burnt meat or other remnants of previous grilling sessions that may stick to your ribs. You should also take note that all grills are made different, which is why cooking times may vary. You can get some barbeque sauce from your local grocery store or you can make one from scratch if you know how to. You will need barbeque sauce to reheat your ribs on a grill to ensure that your ribs don’t get dried out. You won’t need much, just enough to cover your ribs while they’re being grilled. If you don’t like barbeque sauce, you can use plain old butter instead. 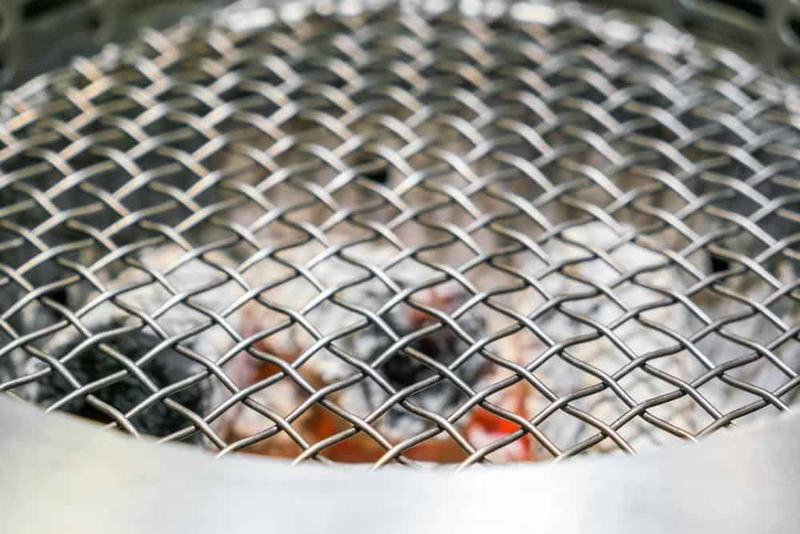 If you’re using a charcoal grill, you must first get your coal burning. Simply put your coal in your grill and start burning them up with a small amount of grilling gas fluid. But if you’re using an electric grill, simply plug it in and heat it up until the grill gives off a light smoke. I recommend setting your grill to medium heat to avoid getting your ribs burnt. To start reheating your ribs using your grill, simple place your ribs on the grill with the ribs’ curved side down. Wait for three to four minutes, and turn over your ribs. You will need to repeat this until your ribs are fully heated. You should also baste your ribs with some barbeque sauce or some butter in between turns to make sure that they don’t dry out. Once your ribs are completely heated, simply transfer them to a plate and you’re done. 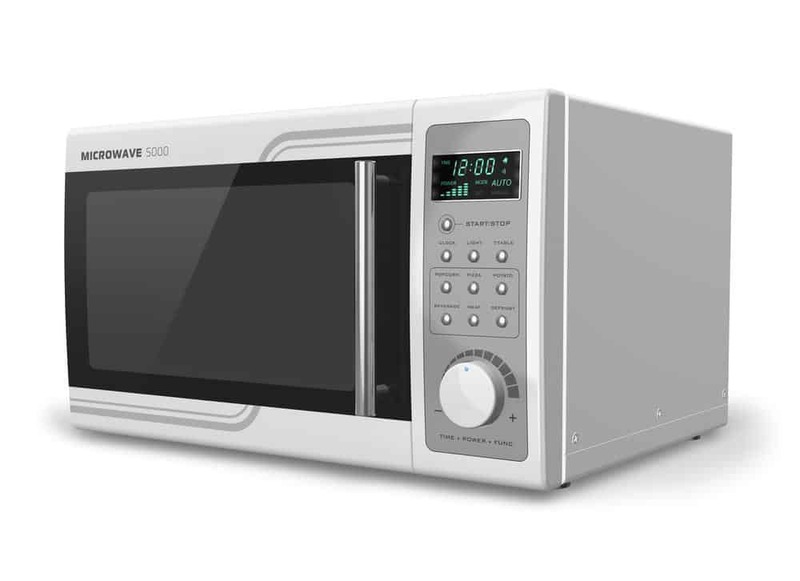 You will need a standard microwave to reheat your ribs. But before you heat up your ribs, you must first make sure that the inside of your microwave is completely clean. You must also rid your microwave of any odors that may stick to your ribs. Your microwave should also be able to go on medium heat. 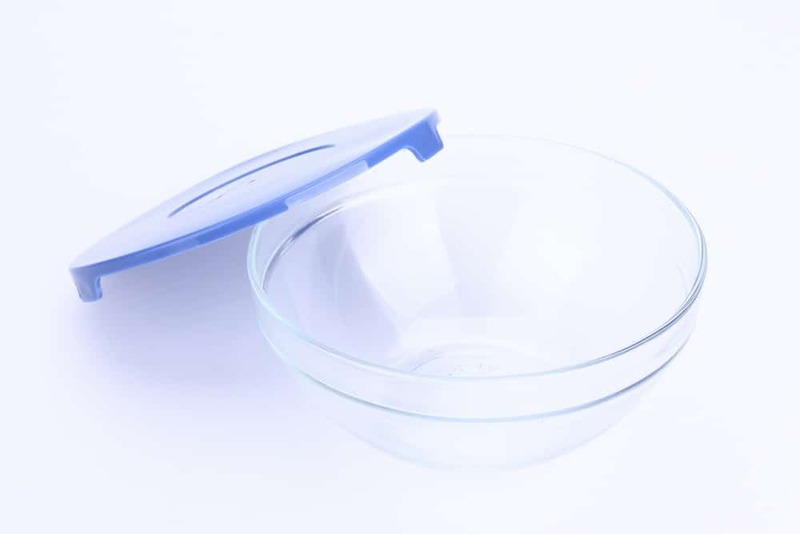 You can use either a glass container or a plastic container to reheat your ribs in the microwave, as long as it’s microwaveable you will be fine. You should also use a container with a nice cover to avoid having bits and pieces of your ribs fly around inside your microwave. To start reheating your ribs using a microwave, simply put your ribs in your microwaveable container. Simply spread out your ribs in your container to ensure that every piece will be heated thoroughly. If your ribs have sauce, you can put your sauce over your ribs as you put them inside your microwaveable container. Once you have your ribs inside your microwaveable container, simply put it inside your microwave and set your microwave to medium heat. 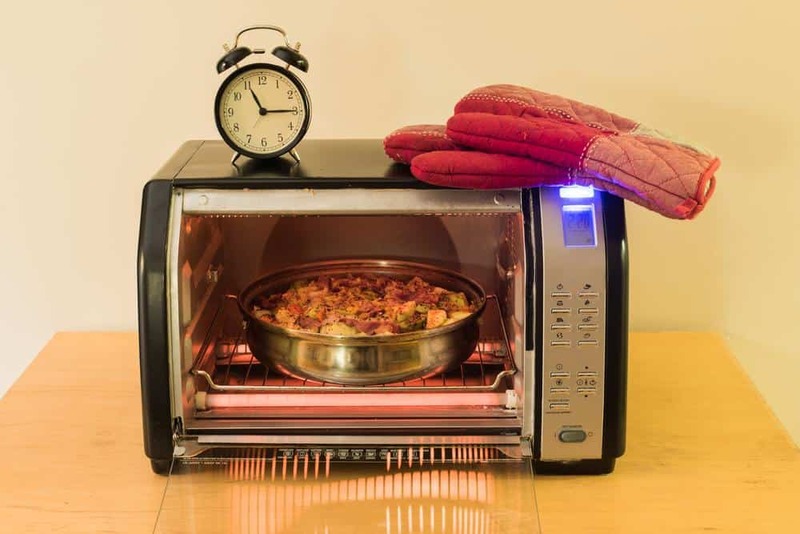 Since all microwaves are made different, heating times way vary. You may have to reheat your ribs about 3 to 5-minutes at a time until it’s completely hot. The problem with reheating food, is that it sometimes becomes dry. Since the meat has already been cooked before, reheating it will take away any of the moisture left on the food. To keep your food nice and juicy when you reheat them, simply cover your food with some sauce or butter to keep the meat moist. Sometimes, when we reheat food, the food doesn’t get heated up all the way. You may find yourself biting through the meat’s hot surface only to find a cold center. To make sure that your food is heated thoroughly, you may use a cooking thermometer that will help you determine the inner temperature of the food that you’re cooking. As you can see, reheating ribs is fairly easy. The steps I taught you will surely help you get ribs that can be compared to any rib that has been freshly cooked. What’s great about these reheating techniques is that you can also apply them to other meals you would like to reheat. However, you must be mindful that the time to reheat different food will vary.